WhyNotLeaseIt has extensive online leasing experience and we take pride in providing superior customer service to our valued clients. Transactions with us are confidential, secure, and compliant with all Federal Consumer Leasing laws. You should be confident that leasing with us will be a rewarding experience! 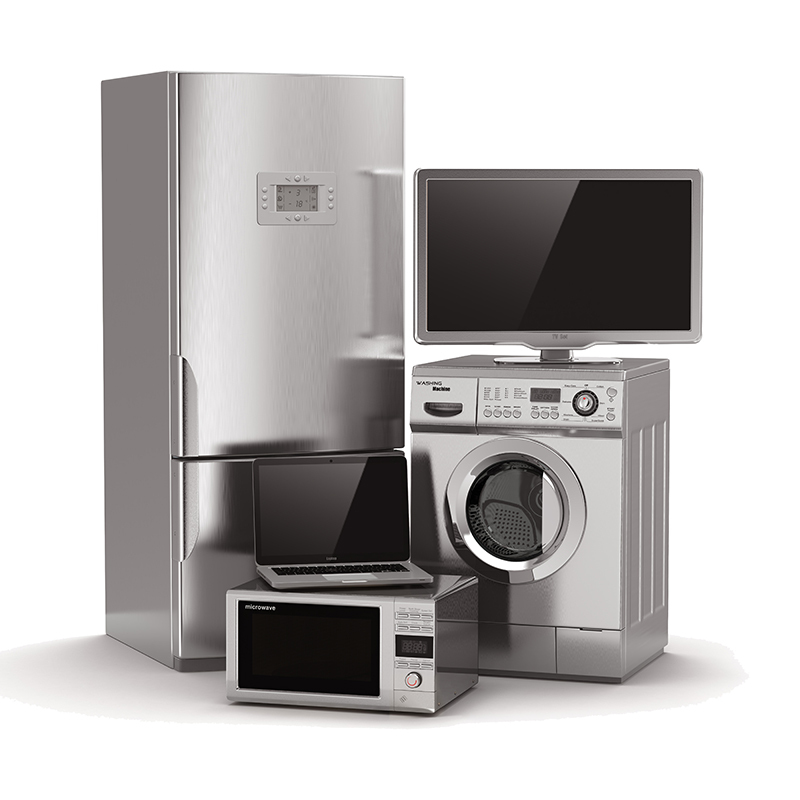 We offer easy lease terms for the furniture, electronics, and appliances you need for everyday life. We work nationwide with quality-driven stores to serve you as quickly and efficiently as possible. Our partner stores will help you find the perfect product for your needs. Our goal is to get you approved for the lease amount you need, to take home the products you want. We have easy qualifications and a quick approval process which assures that your experience with us is smooth from beginning to end. Once approved, you will receive an approval code. With this code, our partner stores can link directly to our leasing site and find your individual approval. Your approval amount can be used to lease thousands of quality products and accessories at our partner stores. YOU choose the brand, the color and the features you want – we can even arrange delivery and installation. It’s as easy as that! Please fill out our application to get started. If you need help, we’re here 7 days a week – just a phone call or an email away! Thanks for visiting our site and we look forward to serving all of your leasing needs.